Long day, but a very good day. Between driving to a couple of offices, helping teammates in setting up their development plans, and giving my difficult conversation presentation to a huge client of our’s it was a pretty intense day. Most of the day was spent with brain locked in and dialed on a what had to be done. By the time I started the long drive home I needed release. 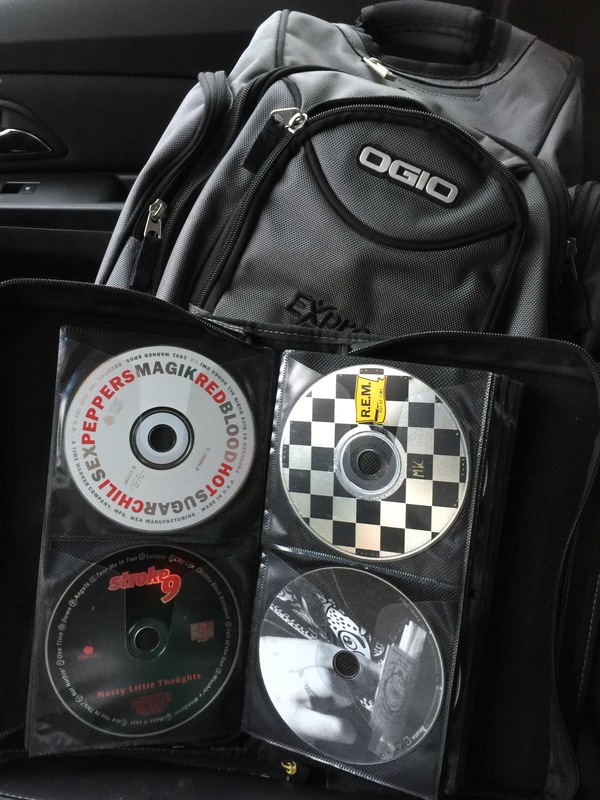 Forget my iPhone and Apple Music account, I was kicking it old school with my CD binder. Great music from the 90’s and 00’s poured from the stereo. There was no stress, no tension, nothing… just my tunes, my voice singing (not sure that it really qualifies, but whatever! ), and the road. It was the relief I needed, the air bleed valve on this air tank. It was amazing. I’m incredibly thankful for the powerful release of listening to great music.